A beautiful setting for a 3 bedroom, two bath sanctuary to call home. The master features an on suite as well as a private sun room to overlook the magnificent backyard. Home is sold with apx 2.25 acres it sits on. Buyer has option to purchase additional surrounding land. Just acres to the north of the home is a 5 acre mowed pasture and barn ready for livestock. 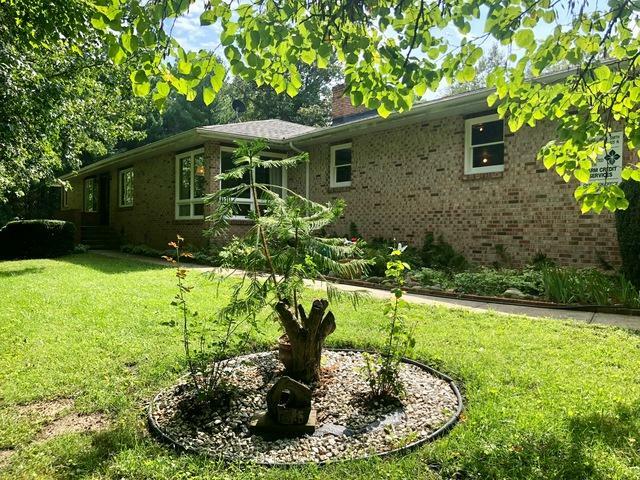 To the south, 5.6 acres of woods that features 3 live springs! 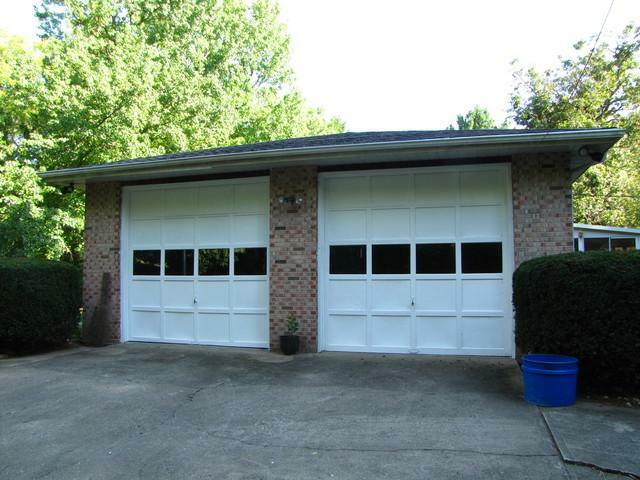 The attached garage can harbor a boat or RV with over sized 12'x10' doors. 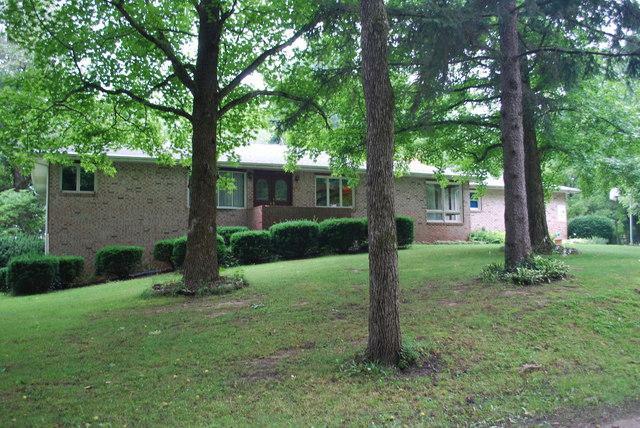 The home is built on a full basement with a finished area that was once used as a bedroom. 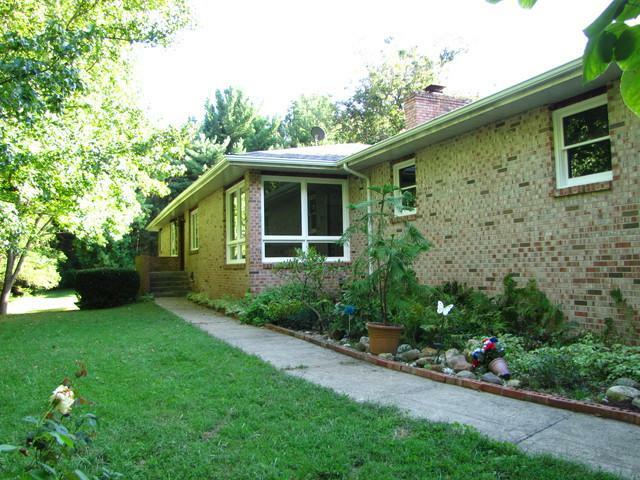 Easy access is granted from the backyard with a garage door to the basement. The utility room is very spacious with plenty of storage. Make many memories in the family room cozied up to the electric fireplace or gatherings in the dinning room that opens up to the second large sunroom! In 14' the roof, gutter and gutter guards and barn roof replaced. New AC in 2018.